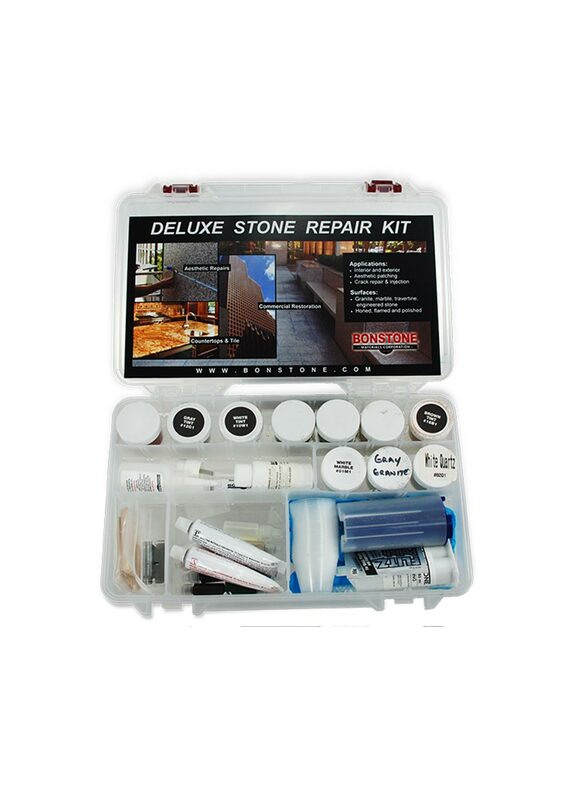 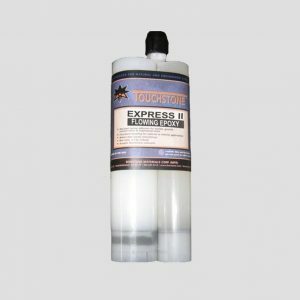 The Deluxe Stone Repair Kit is recommended for the experienced stone restoration professional. 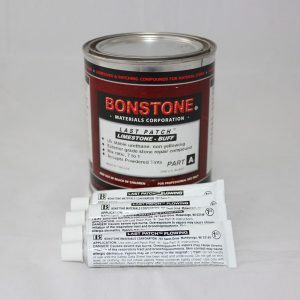 This kit is an upgraded version of the Professional Tile & Countertop Repair Kit. 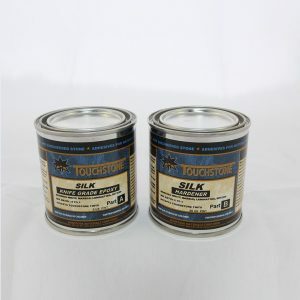 The addition of powdered tints and stone dust enables the user to replicate a wider spectrum of stone colors and textures.